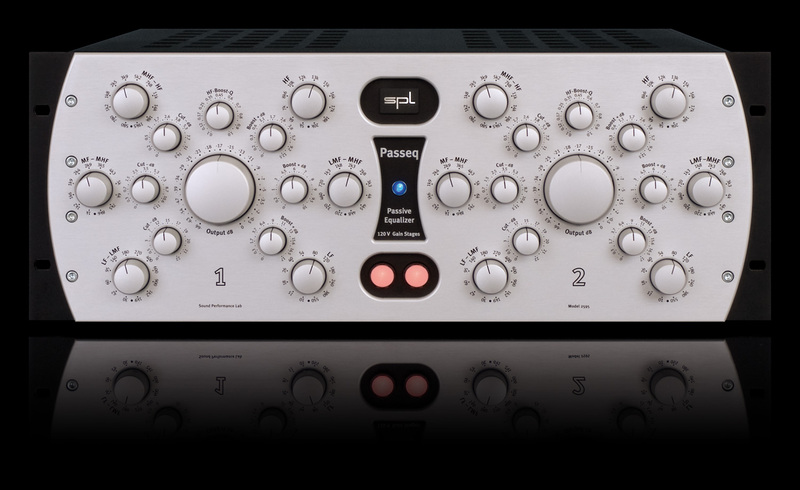 Passeq, Parametric EQ from SPL. 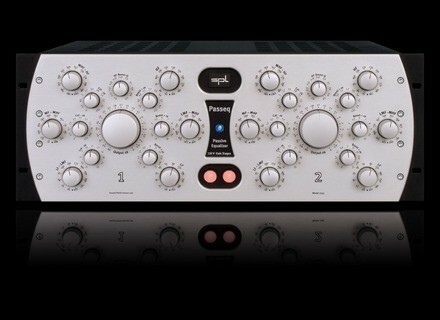 The Passeq is a passive EQ which provides three separate frequency ranges for both boost and cut stages. Boost and cut frequencies are not identical, thus the resultant 72 frequencies per channel offer a greater choice for the EQ curves, according to the company. Supports VST, AU, RTAS, TDM and VENUE on MAC and PC. Numbers of instances are not limited. TC Helicon Voice Live Touch TC Helicon's Voice Live Touch is now shipping.